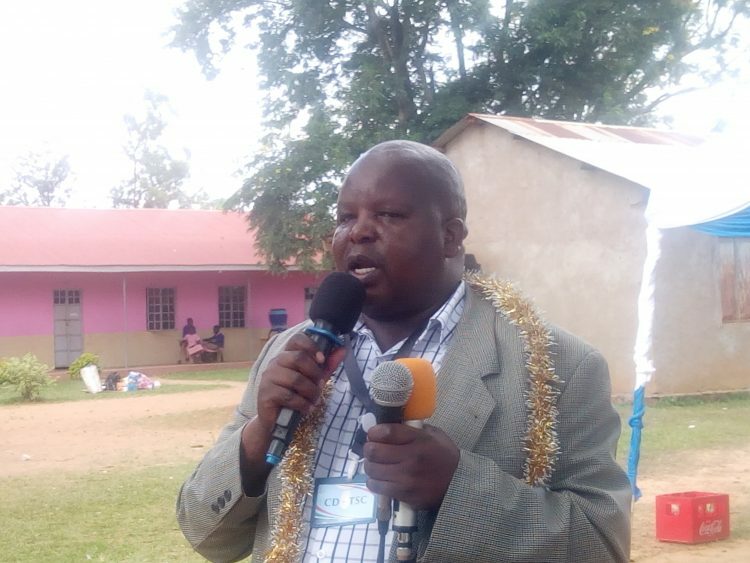 Apart from the four teachers, the commission has also suspended or issued a warning to 13 other teachers for engaging in alcoholism at the expense of teaching, “We have cases of teachers who disappear from school for as long as two weeks and after following up with them, we have come to learn that they leave school just to go and drink alcohol. We have suspended some and issued warning letters to others. This comes at the time the county is struggling to reclaim its lost academic glory it once boasted of in the past. 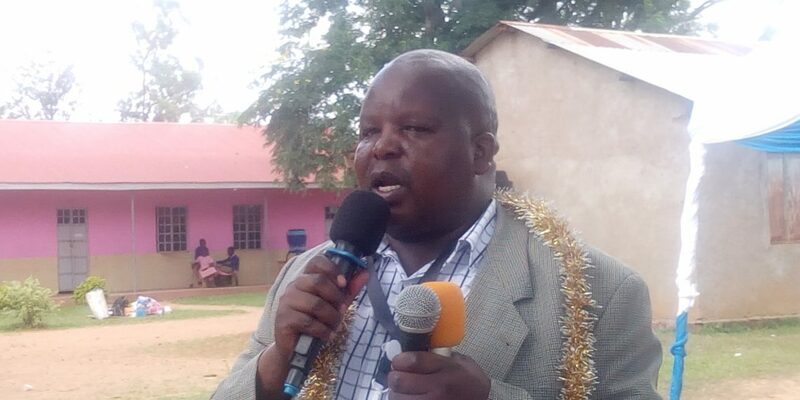 For the last three years, the County has not registered an ‘A’ in the KCSE examinations, a situation that has upset many education stakeholders in the County.